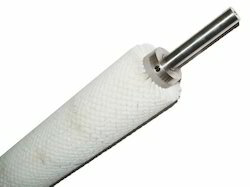 We are offering Conveyor Roller Brush. We are engaged in the business of manufacturing and exporting of best quality Conveyor Roller Brush. Durable in its characteristics, the offered product is highly acclaimed in the market.